The discussion to end gaming in the Philippines has been long but we may finally see the result of these talks. 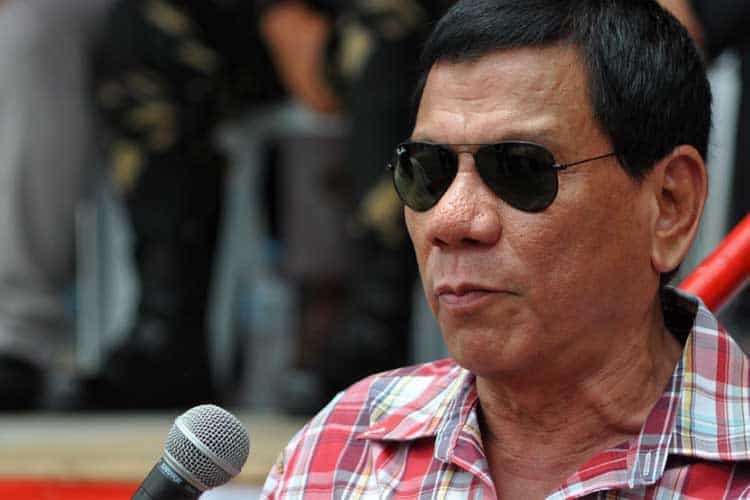 Philippine President Rodrigo Duterte has expressed ending the development of more casino resorts following his instructions given to PAGCOR to crack down on illegal gambling and switch gears from operator to becoming solely a regulator. Duterte has personally demanded the shutdown of several gaming complexes and startup casinos leading to high-profile expos on the issue. While gambling provides the Philippines and its government with an enormous amount of funding, Duterte has been on a warpath to ending gaming and its “corruptible ways”. Currently, no casino resort developments may continue construction or be allowed to be completed. This situation has put several overseas investors in a jam as they had already received a green light from PAGCOR and proper documentation. Duterte says that’s not enough. The most recent developments that were closed included the Galaxy Entertainment Group project in Boracay and the Landing International Development casino in Manila. It seems Duterte’s distaste for gaming has produced an all-out war which has the action mostly centered around new gaming development. However, online licensees which offer Philippine legal online casinos are also under fire by the Philippine Government regarding POGO wages, income tax avoidance, and illegal workers. Nonetheless, while Duterte puts pressure on legal operators PAGCOR has recently pummeled illegal gaming into a corner. The regulator announced plans as recently ad March 21st to work with several agencies such as the National Bureau of Investigation, the PNP, Office of cybercrime, and the Bureau of Immigration to raid more illegal operations and prosecute those offenders. As a response to President Duterte’s Executive Order to strengthen the fight against illegal gambling these departments will create an inter-agency council. These agencies will share intel and information making better efficiency of their work and avoiding legal limitations. The new council was announced by PAGCOR’s chairwoman Andrea Domingo. While gambling of all kinds if attacked by the Philippine Government, the country is looking to launch its first franchise-based eSports league called The Nationals. Six corporations are invested in and supporting the league. The league will start its first season with three games diving their marketability into three categories – PC Gaming, Mobile Gaming, and Console Gaming. The Nationals league was formed after eSports were included in the 2019 Southeast Asian Games in Manila.